Over the last 2 weeks, the growth of our community was impressive. We see it as our responsibility to make sure everyone understands Request the same way. That’s why we want to encourage our earliest supporters and those who are very knowledgeable about Request to play an educative role and help others understand the details of our project. We’d also be very appreciative of thoughtful Reddit posts that help educating others about Request. 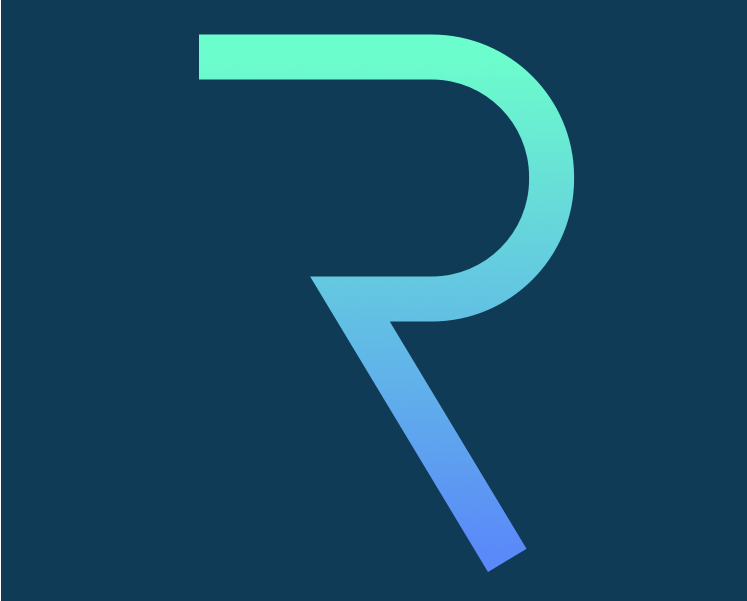 To recall: The Request protocol aims to formalize financial flows on the blockchain by setting the standard for payments, invoicing, accounting, and auditing in cryptocurrencies, so that crypto-enthusiasts can invoice, get paid, and get their salary in crypto. We are very happy to release the JS library to allow everyone to build on top of Request. The repository was already published without any official communication or documentation, and we are now adding all the information and support that is needed to develop on top of Request. Here is the requestNetwork.js project and documentation: https://github.com/RequestNetwork/requestNetwork.js. As shown in our Tech mind map, the possibilities to build on top of Request are numerous. For the future builders of the ecosystem: here is an introduction to the Request Network protocol. It gathers the necessary information to build and innovate on Request. In addition, if you are building a decentralized on-chain application, we documented the smart contracts here. In our last project update, we introduced the Request Hub and opened a Slack for those who want to be part of the Request builders. Around 150 peoplehave joined the Slack so far. As the documentation is available now, we plan to expand the Request Hub progressively. The REQ token is now tradable on OKEx, a global cryptocurrency exchange based in Hong Kong. The Vietnamese version of our whitepaper is ready. It will soon be available on the website. Other translations are in progress, feel free to email us at translations@request.network if you want to contribute. Now that the new year has begun, we’re headed towards the Request Great Wall, which is an important milestone in our roadmap as it is the mainnet release of Request. Request Great Wall is made of five important pillars. First, it is the mainnet release of our product. The management of other cryptocurrencies is the second foundation of this quarter. This means you can create, send, and pay a request not only in ETH but also in BTC and any other ERC-20 token. (More details on the upcoming features and functionalities in this post https://blog.request.network/request-colossus-launch-how-it-works-871464b361cf). Then, we will launch the ‘Pay with Request’ project, an online button offering an alternative to the traditional Pay with Paypal and Pay with credit card. Security and quality are important to us. We will make sure that there are some qualitative external audits of the Request contracts before releasing the main features. Finally, this quarter will also be the one where we’ll work on potential and important partnerships with accounting, payment, and audit firms. The team wishes you a healthy and happy New Year from Singapore, where we recently moved into our new offices. 2018 will be an exciting year, full of challenges and new opportunities both for us and Request builders from our community. We aim to deliver the roadmap as planned for 2018! As a side note, the Gnosis Olympia bet to grow our Reddit community from 10,000 to 18,000 readers in 14 days has been passed easily as we’ve reached more than 23,000 readers today!